Personalized Sunscreen Bottles Custom Printed in Bulk. Promotional, Inexpensive. Budget Prices in the USA and Canada. 2 oz. SPF30, FDA Approved. Wholesale Personalized 2 Oz. 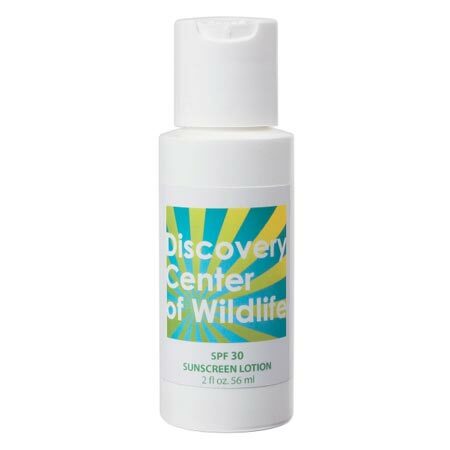 SPF30 Sunscreen Bottles on sale. We also supply blank (not custom imprinted) bulk 2 Oz. Sunscreen Bottles at EQP (End Quantity Price). Lowest cost in USA and Canada for promotional 2 Oz. Sunscreen Bottles. American clients pay no taxes.